Go Kids Midweek is the midweek discipleship program for children 6 years through 5th grade. 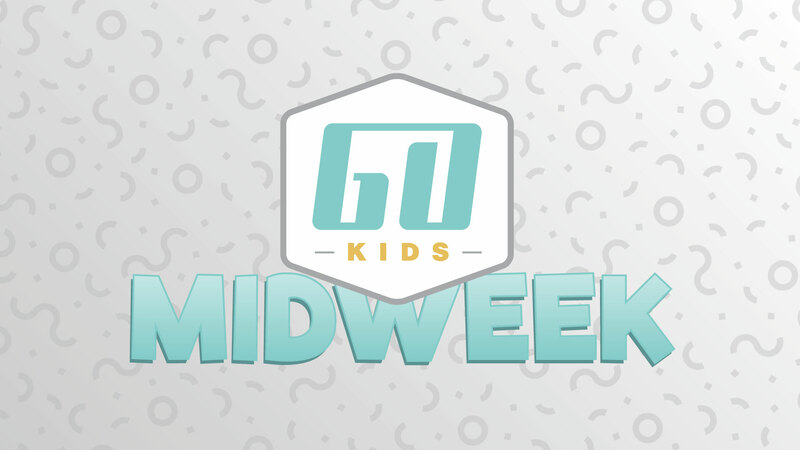 Go Kids Midweek happens on Wednesdays, and is comprised of Junior Bible Quiz (JBQ) and Go Core. Contact gokids@rivervalley.org for more information. Want to know what the Bible says? Our Junior Bible Quiz (JBQ) kids study and learn facts, truths, and scripture passages in fun ways allowing them to become Bible champions! They use their skills to compete as a team. Not only will your kids know the Bible, we pray that that this practical step of spiritual formation will transform them more and more into the image of Jesus. Looking for a way for your child to grow in their relationship with God and others? Interested in a place for your child to build friendships, explore God’s word, and form leadership skills? Then Go Core is exactly what you’ve been looking for! Join us each week for tons of fun, friendships, and faith-building activities! We’ve saved a space just for you! Registration is not required for Go Core.